Hannah Stilwell, Mary Lynn Foster (accepting for Cassie Howard) and Ashley Parker IASHA Awards banquet. 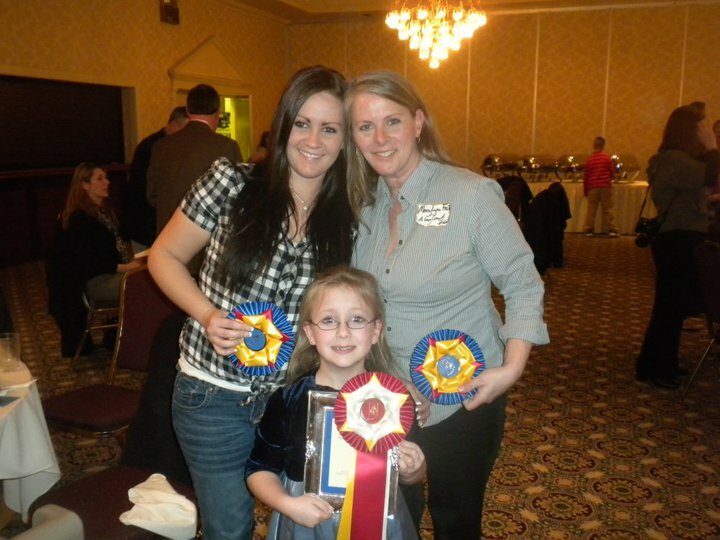 Trinity Farm is proud to announce our 2010 IASHA High Point Winners! Congrats to Ashley Parker for her Reserve Champion Award! To be eligible to receive a IASHA High Point Award a rider or horse and rider team must be an IASHA member, the horse shown must be owned by an IASHA member, they must participated in at least two shows on the IASHA list of qualifying shows and accumulate at least 6 points in the same division. 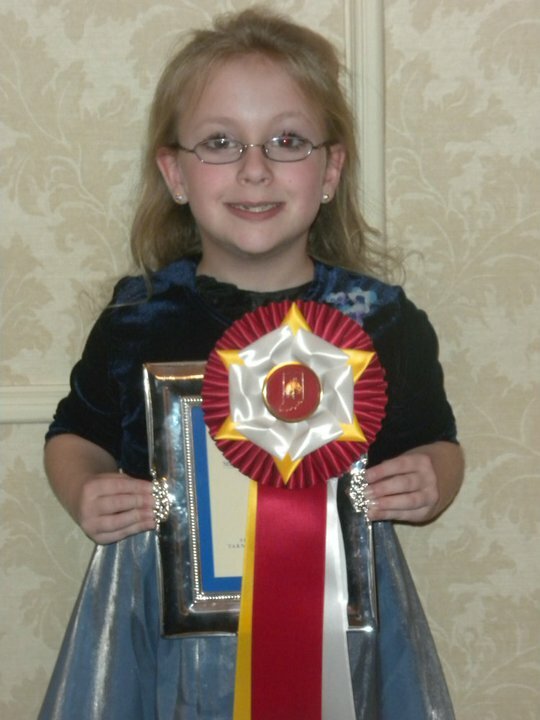 Check out all of the 2010 High Point Winners on the IASHA website: www.indianasaddlebred.com.